Lenovo’s ThinkAgile Integrated Appliances and Systems are designed to make your life easier. 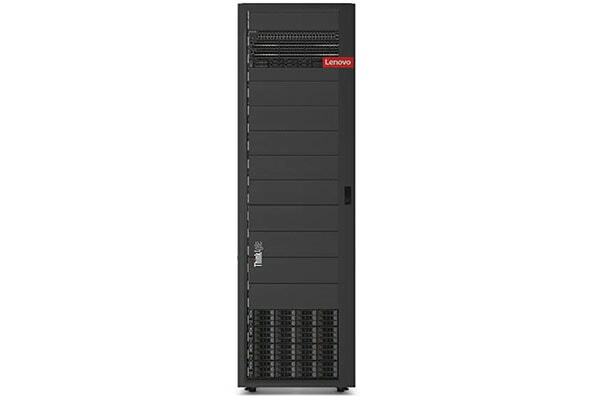 Whether you choose purpose built appliances or fully integrated systems that deliver servers, storage and networking configured, integrated and racked Lenovo’s ThinkAgile solutions simplify your IT infrastructure and accelerate your time to value, freeing you to focus on your core business and new capabilities. Lenovo’s portfolio of converged systems help you to transform your data center with purpose-built systems that incorporate servers, storage and networking in to one flexible and scalable system that is managed as a single entity. You no longer have to spend days, weeks, or even months configuring and setting up your system. With Cloud-like simplicity, managing ThinkAgile Integrated Systems is not a time consuming burden. ThinkAgile Integrated Appliances are designed to help you scale as you grow. Built with our powerful and highly reliable Lenovo servers, #1 in reliability, these appliances include industry-leading capabilities from partners like Nutanix, VMware, Cloudian, DataCore, and Nexenta. These appliances ship fully tested and configured so that you can dramatically accelerate your time to market and reduce your infrastructure maintenance time and costs. All ThinkAgile appliances are backed by world-class Lenovo services and support. 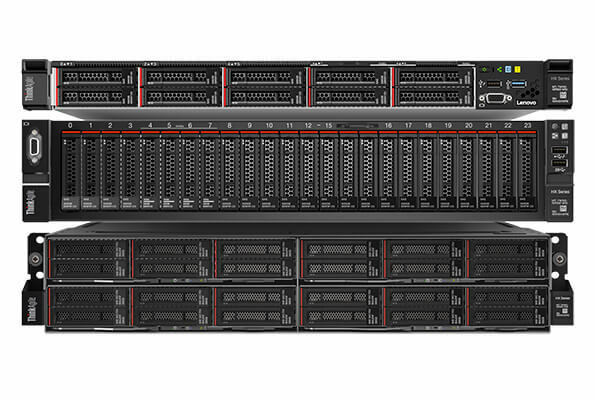 Designed for easy deployment and manageability in scale-out clusters, the Lenovo ThinkAgile HX Series integrates Nutanix software onto Lenovo’s highly reliable and scalable servers. These appliances ship fully integrated, tested, and configured so that you can dramatically accelerate your time to market and reduce your infrastructure maintenance time and costs. 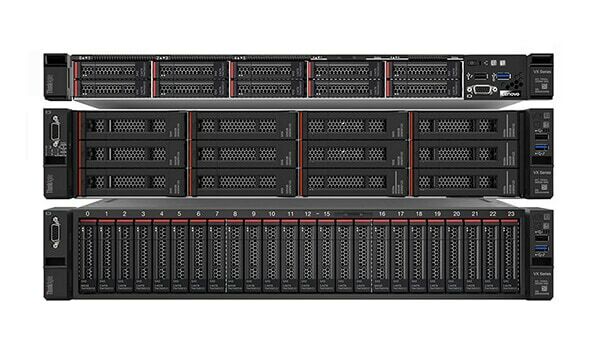 The Lenovo ThinkAgile VX Series allows you to focus on your business rather than how to build out your infrastructure. This hyperconverged solution integrates VMware vSAN, server and software-defined storage into a single platform you can quickly and easily deploy and manage. Built on ThinkSystem servers, rated #1 in reliability and customer satisfaction, VX Series has the configuration flexibility to meet all your application needs and scales quickly and easily so your infrastructure can grow with your business.